On this page you can read a detailed course outline which shows you what is covered in each of my French lessons. Myself and my team are always here to help so please do get in touch (support@learnfrenchwithalexa.com) if you have any specific grammar or French language questions. Here are the main areas of grammar covered in lessons 1-20. You will learn how to say where you live and some common French greetings. More first words in French including days of the week and numbers from 1 to 10. In this lesson, we look at the French alphabet and some common French adjectives. The main focus here is on the French subject pronouns and the verb 'avoir' (to have)..
You will continue learning basic French grammar and forming French sentences. Here, we focus on the important French auxiliary verb 'être' (to be). Here, we look at the definite and indefinite articles in French (le, la, un, une, etc.). You will learn the French verb 'aller' (to go) and some French prepositions. You will learn more prepositions and some more complicated French numbers. 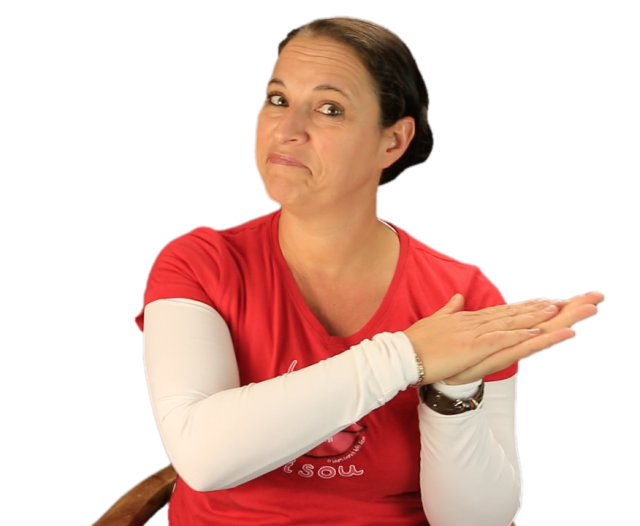 In this lesson, you will be introduced to simple negations using 'ne' and 'pas' in French. Here, you will learn about infinitive verbs and the different French verb groups. In this lesson, you will learn some uses of the French verb 'faire' (to do/make). 50 French expressions with "Faire"
In this lesson, we focus on possessive adjectives and ways of asking questions in French. 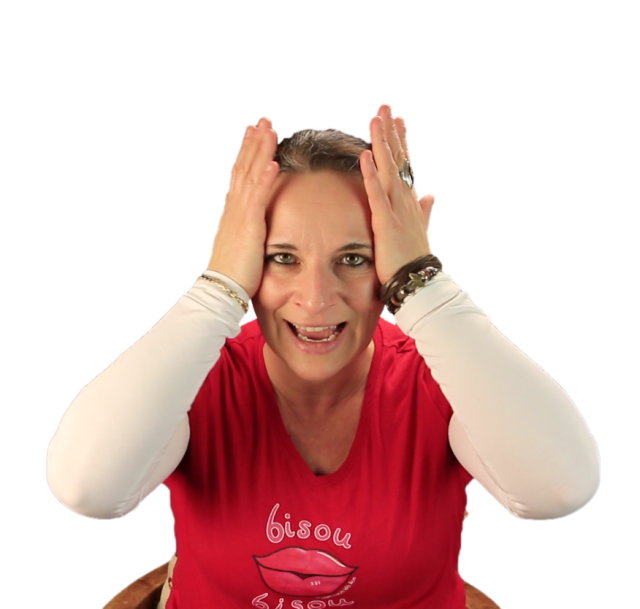 You will learn some more question forms using French interrogative adverbs. Here, we continue looking at French question forms and revise the first 7 lessons. Revision of lessons 8 to 15 through a French listening comprehension. In this lesson, you will be introduced to the French passé composé tense. In this lesson, we revise the passé composé and look at French partitive articles. The focus here is on 2nd Group Verbs and how to conjugate them. In this lesson, you will learn 3rd Group Verbs and how to conjugate them. Here are the main areas of grammar covered in lessons 21-30. Here, we focus on 3rd Group Verbs in the passé composé and study reflexive verbs. 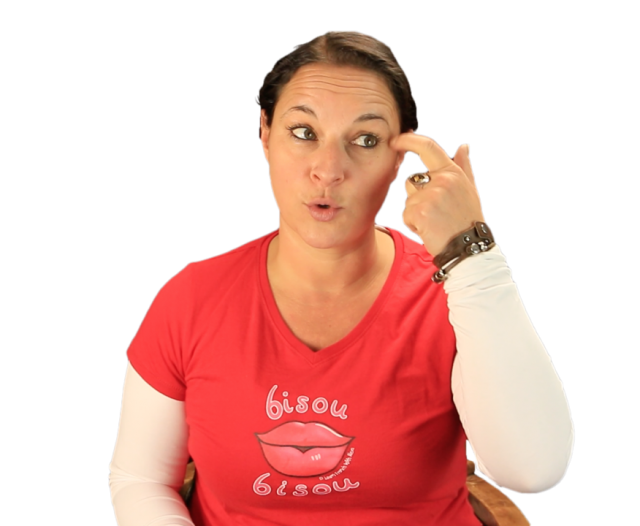 In this lesson, we take a look at French pronunciation and revise French reflexive verbs. You will learn how to form French adverbs and do a listening comprehension. As well as more adverbs, here you are introduced to the imperfect tense in French. Focus on imperfect 3rd group verbs and French comparatives and superlatives. Revision of imperfect and perfect tenses and focus on French possessive pronouns. Focus on a difficult French dialogue exercise; passé composé revision. In this lesson, we will take a look at the future tense in French. We continue looking at the French future tense and focus on French pronouns. Here, we focus on the French conditional (should, could, would, etc.). Here are the main areas of grammar covered in lessons 31-45. French demonstrative adjectives / pronouns and emphatic pronouns. Demonstrative adjectives - "CE", "CETTE", "CET" & "CES"
In this lesson, we revise avoir and être in various French tenses. In this lesson, you are introduced to the past perfect tense in French. In this lesson we are looking at tricky adjectives and more vocabulary development through four listening comprehensions. Here, you are introduced to the French future perfect tense. 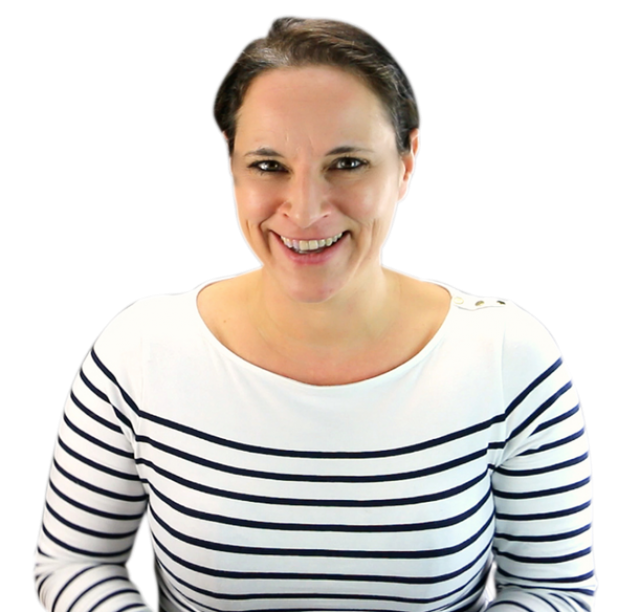 In this lesson, you will study the French past conditional tense. You will focus on some general revision of the main French tenses. Things get tricky with an introduction to the French subjunctive present. In this lesson, we continue looking at the French subjunctive present. And yes, more work on the French subjunctive present. Argh! Further revision of the French tenses and French fluency practice. More advanced French language focus through a French dialogue. More French fluency practice and a look at French salutations and exclamations. In this lesson, we cover some general revision of French lessons 1 to 44.